4 years feels so far away. I miss you, my not-so-baby girl. Charlie sent you some birthday kisses today. We love you. 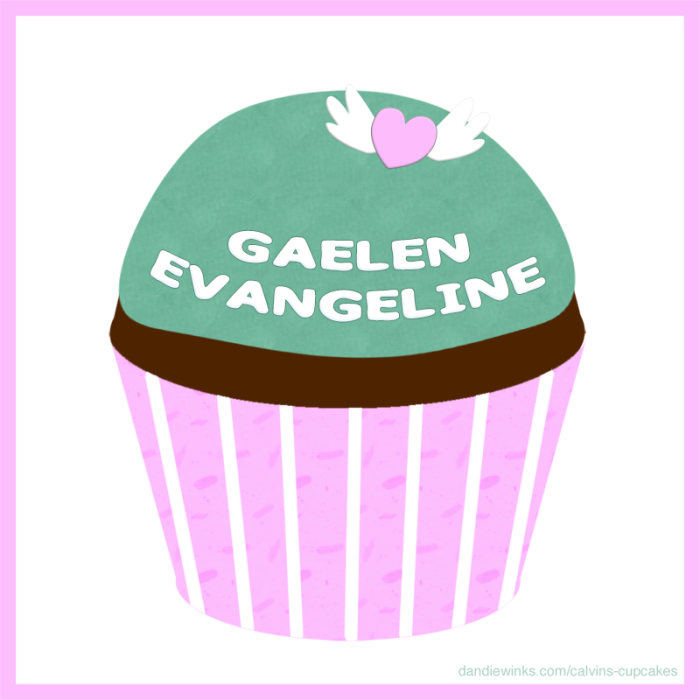 Happy Heaven Day, my sweet Gaelen. Gaelen Evangeline is our third baby, who joined her big brother and big sister, Calvin and Rainbow, in heaven. Their baby brother, Charlie, is expected to join us at the beginning of June. 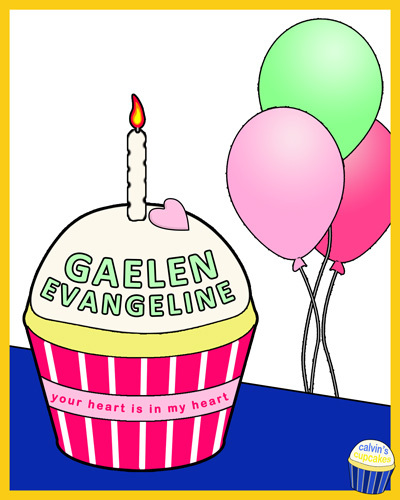 Gaelen was an unexpected birthday surprise last year, after over a year of being unable to conceive and fertility issues. Though she was only with us for a few short weeks, she blessed us with hope.